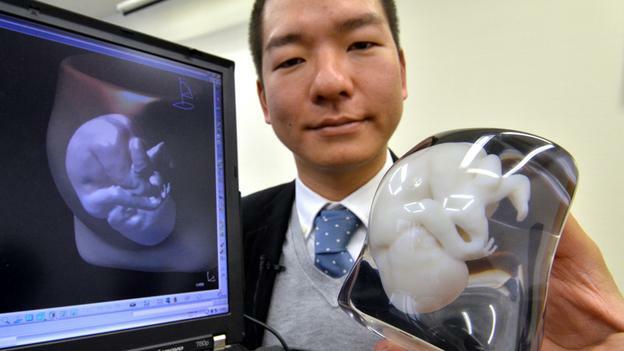 Printers that can create 3D objects have become one of the hottest topics in technology in recent months – ushering in a world of weird and wonderful possibilities that could be manufactured with the push of a button. Plans for everything from toys to radio-controlled planes are available to download – for those who have pockets deep enough to buy one of these still-pricey devices. But this isn’t just bushing the limits of what we can do technically, it’s pushing the moral and legal limits too. 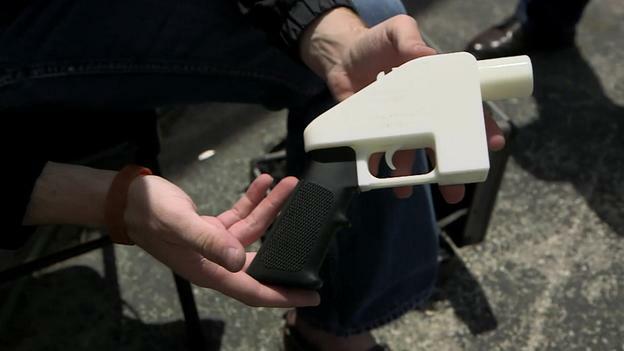 Just last week, US law student Cody Wilson was filmed by the BBC firing the Liberator – the world’s first 3D-printable handgun, made entirely of plastic apart from the metal firing pin. Wilson, a staunch believer in the right to bear arms, made the plans for the gun freely available online, which were downloaded more than 100,000 times before US authorities took them down. a more hands-on memento than a photo of a scan. There are other controversial uses for the 3D printer, such as pilotless drones that could be printed out in a makeshift hangar and assembled by hand to carry out their duties. 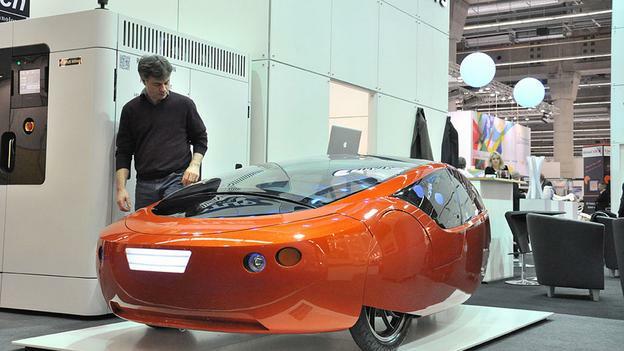 BBC Future looks at some of the most thought-provoking ideas in the world of 3D printing. stronger and more flexible than steel.